Continue to fight Climate Change after the March! 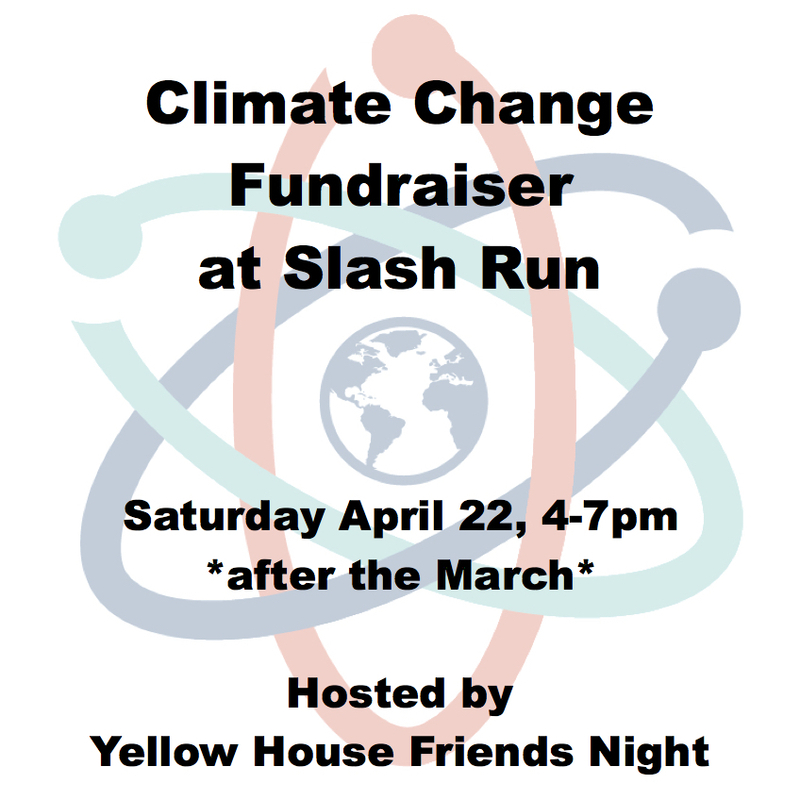 Join us on Earth Day, April 22, 4-7pm. Next Fieldwork Showing: Sunday April 2nd! 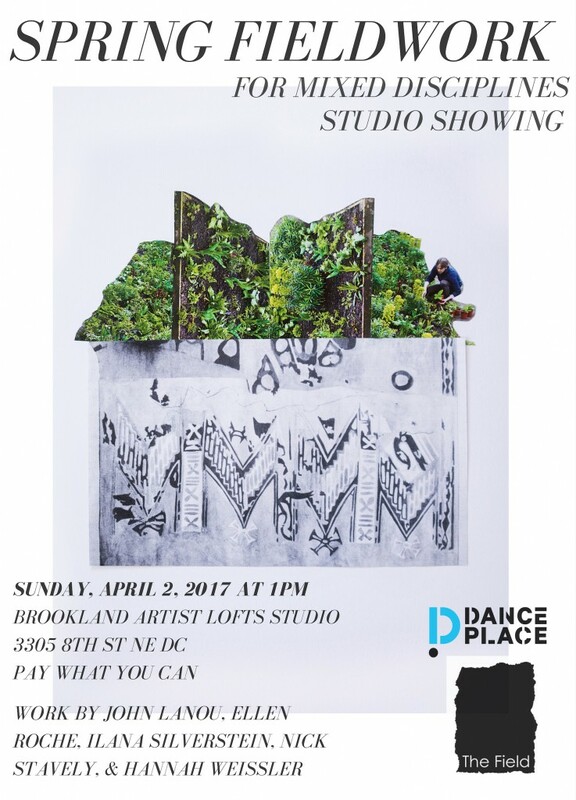 open studio showing on April 2! Artists who are prepping something for 2017, consider doing Fieldwork! Your peers are here to help you make it happen! Read more about Fieldwork and The Field! The Rally was a success!